W.L. Smith & Associates Limited has been the world's leading provider of funeral stationery for over 65 years. And for the past 20 years, FrontRunner Professional has been a leader in technology solutions designed to meet the changing needs of funeral service professionals and the families they serve. Together, we're all you need. 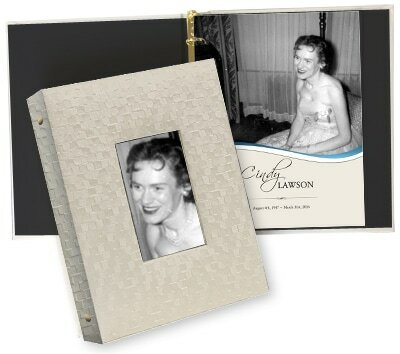 If your families are asking for the finest in print keepsakes and service-related items, you owe it to them to contact a representative to explore the features of this innovative web-based stationery print engine.